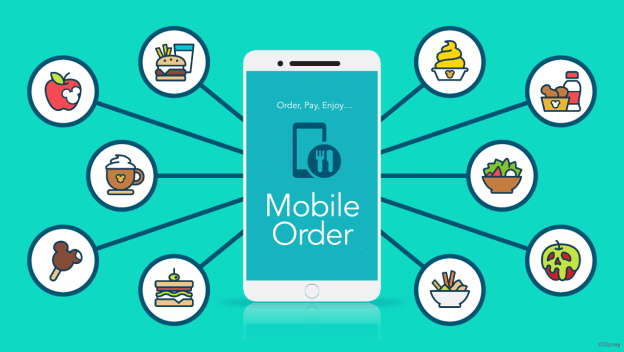 Mobile ordering is here and it doesn’t have to be confusing! We have used this service many times and have found it to be a HUGE time saver! 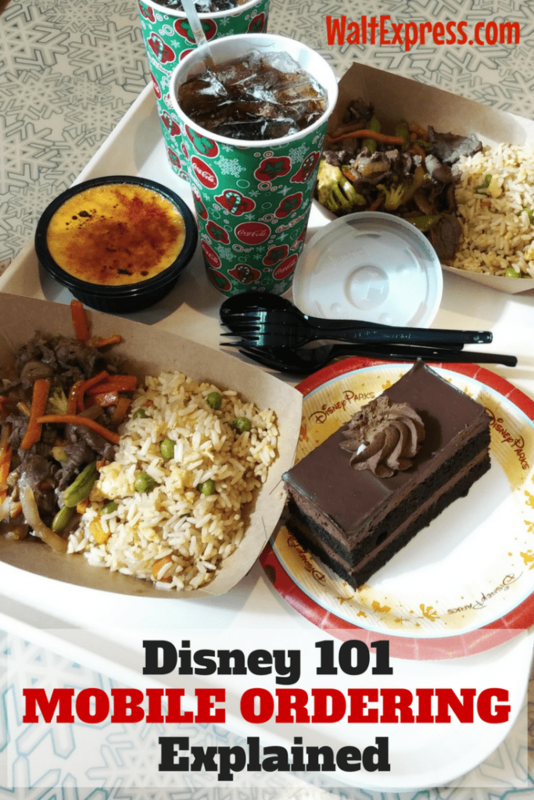 Join us as Walt Express explains it all in Disney 101: New Mobile Food and Beverage Ordering Explained. 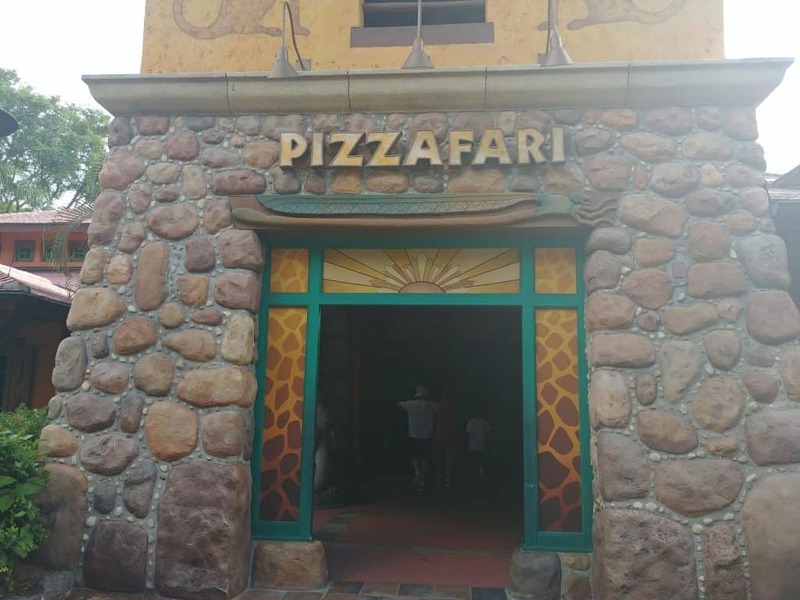 Mobile Ordering is the BEST thing to hit Disney World since cake pops! It is designed for your quick service meals and will make ordering and receiving your quick service meals EASY and QUICK! Quick service meals are simply “quick, counter service” meals. Head to the counter, place your order, receive your food and have a seat to dine in the dining area. Now, THIS process just got easier! Mobile Ordering was first introduced during the opening of Pandora, World of Avatar, in Animal Kingdom Park. 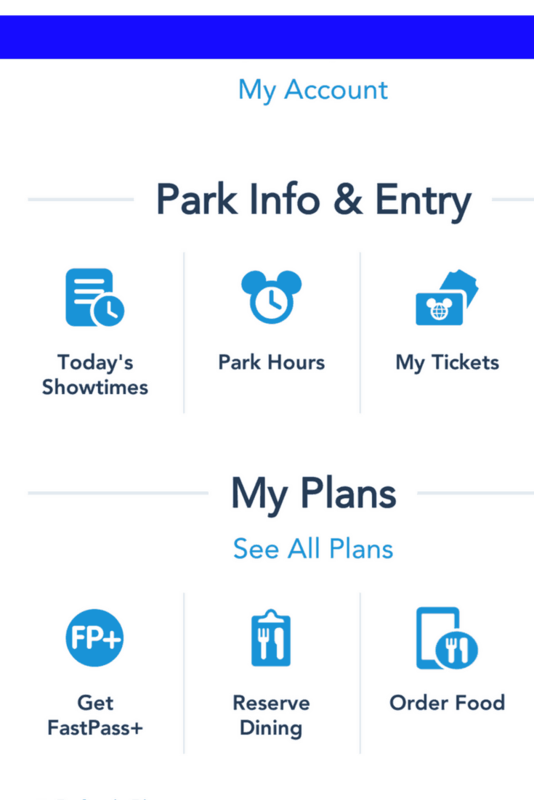 Simply use the My Disney Experience app on your mobile device and AVOID those lines. Take a peek at this video and learn just how easy it is! By using the My Disney Experience app on your phone, follow these two easy steps! Select “Dining” from the top of the app, tap on the restaurant you want and press the “Order Food” button. From here, just select the menu items that you want to order! Once you’ve added everything that your family cares to enjoy, you will review your order and purchase it right from the app. Credit/Debit cards and the Disney Dining Plan are now accepted as forms of payment. Here is a little more information on accepting the dining plans. If you would like to use Disney Gift Cards or any discounts that may be available to you, please order in person at the restaurant. When you arrive at the restaurant, open the app, tap on the image of your character and press the “I’m Here, Prepare My Order” button. This lets the restaurant know you’re here, so they can start your order. 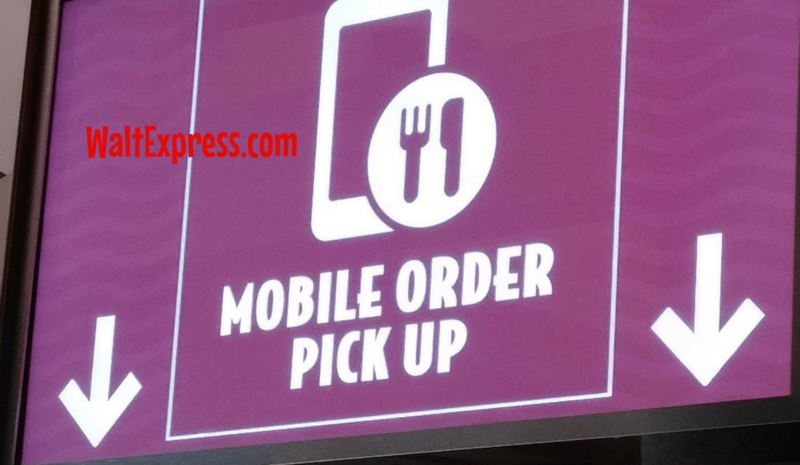 When your food is ready to enjoy, you will receive a notification from the app and you’ll pick up your meal at the area with the “Mobile Order Pick Up” sign. 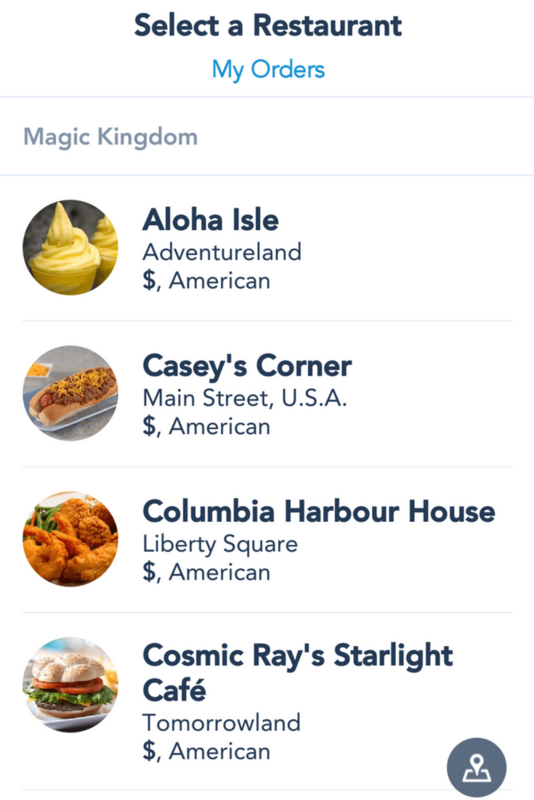 A brand new look is coming very soon to the My Disney Experience Mobile Order App! And now, our team is excited to roll out a new, enhanced look that makes the mobile ordering experience easier than ever. This update—available now in the Disneyland App for Disneyland Resort and coming soon to the My Disney Experience App for Walt Disney World Resort — features an easier navigation and improved design with fun, colorful icons and even more photos of the menu items. In addition, guests with certain allergies or dietary restrictions can better discover the options that may meet their needs at participating locations. As soon as more restaurants are added, we will update this blog. Do NOT click “ORDER NOW” unless you are really ready for your order to be completed. We used this A LOT on our last trip and found it to be super quick. 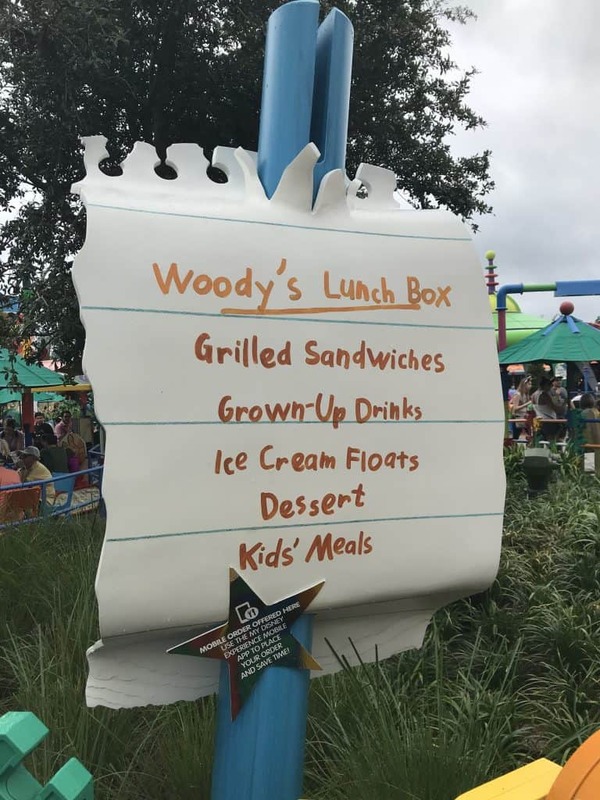 You can customize your order, even if on the Disney Dining Plan! 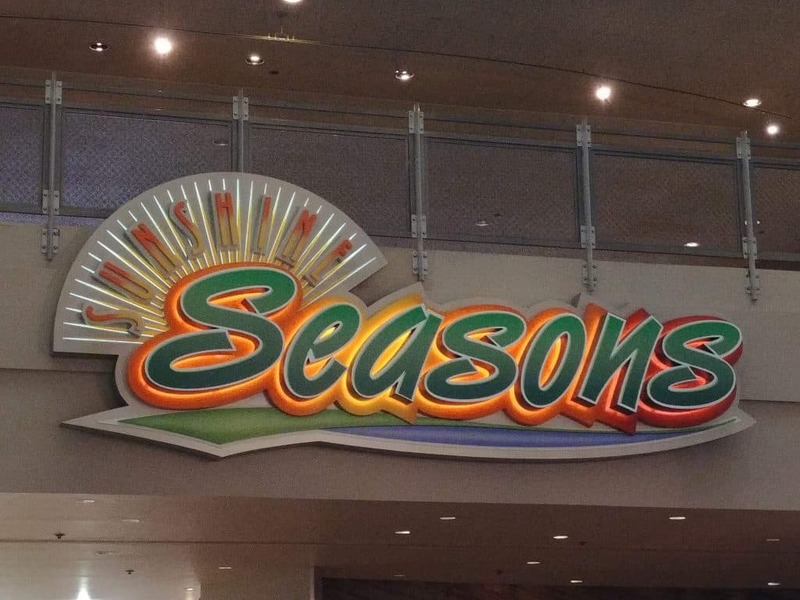 If you ARE on the Disney Dining Plan, be sure to select your drink! 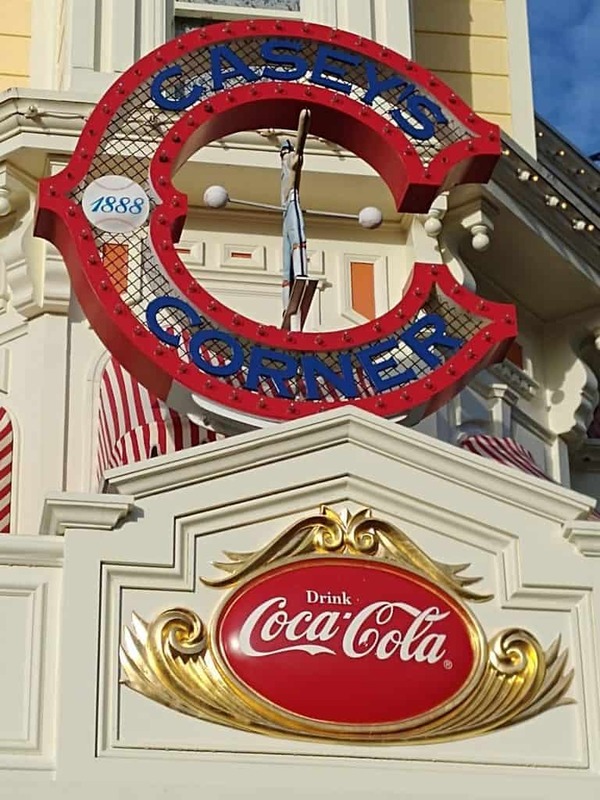 Join us in our Facebook group, DISNEY EXPRESS LANE, for lots of Disney information and magic!